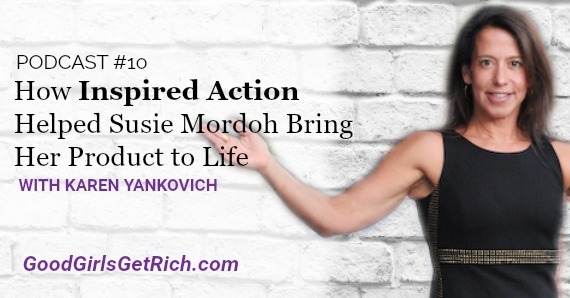 This week, Good Girls Get Rich features guest, Susie Mordoh, a motivational speaker. She is the founder of Greater Than We, an award winning event-planning company and has a multi-passionate approach to work and life. When asked, she will tell you that her true superpower is to create moments for people to ‘feel the love’. It is the WHY behind whatever she does. Learn how & be inspired by how Susie started her entrepreneurial journey. The importance of getting a professional headshot & how having a professional photo changed Susie’s business. The importance of having a team & the breaking point that made Susie realize this. How she got into her first event planning gig and then became an event planner. 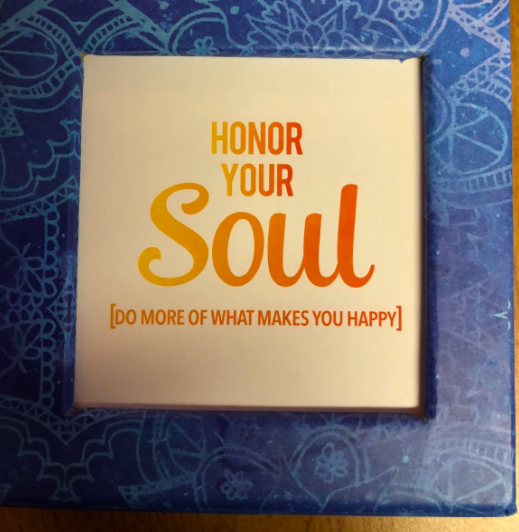 Susie created a product, her “Feel The Love” card deck, that she is so passionate about, and brought her dream to reality. The power of gift giving. Susie shares her event experiences. Surround yourself with people who cheer you on. Staying with what you love to do and what you’re good at. Show up the way you want to be seen! I pulled a card from Susie’s deck to signify what we all need to learn from this episode. I LOVE this one, it’s just what we believe and share in Good Girls Get Rich. Do what you love, what’s in your soul, what you’re good at, and that alignment will lead you to live a rich life.